Making certain all employers in South Carolina have access to information and consultative services, at no charge, regarding sponsorship of a demand-driven registered apprenticeship program. 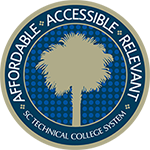 Apprenticeship Carolina™, a division of the SC Technical College System, works to ensure all employers in South Carolina have access to the information and technical assistance they need to create demand-driven registered apprenticeship programs. 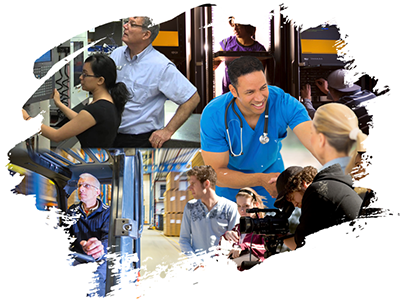 At no cost to the employer, apprenticeship consultants are available to guide companies through the registered apprenticeship development process from initial information to full recognition in the national Registered Apprenticeship System. 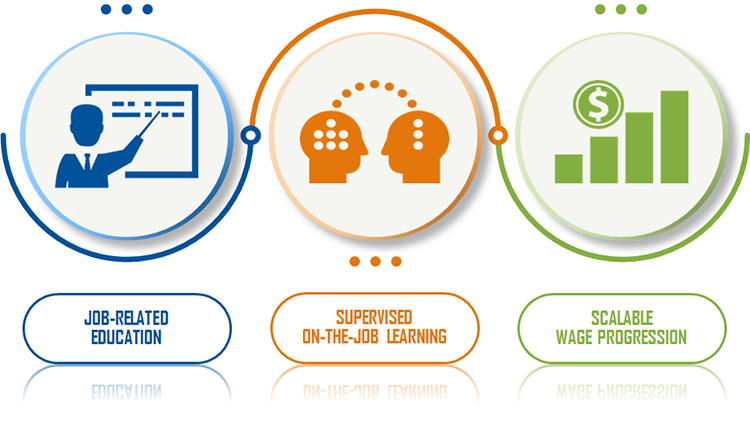 Apprenticeships are an earn while you learn training model that combines structured on the job training, job related education, and a scalable wage progression. Over 1,000 occupations can be part of an apprenticeship program. Innovative outreach into targeted industry clusters has made South Carolina a national model for its broad range of programs.